Explore Sun Stoppers franchise opportunities and see benefits of working with us. Open your own Sun Stoppers location. Have you considered having your own Sun Stoppers Franchise? 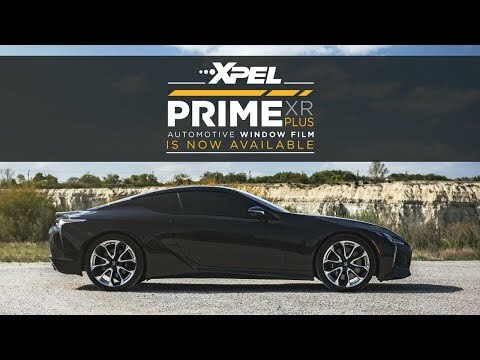 We would love to partner with you! 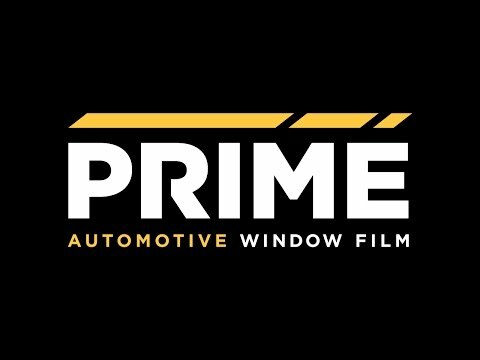 We offer a proven system in the automotive, residential and commercial window tint and paint protection business. Call us at 704-858-1608 or email mike@sunstoppers.com today!